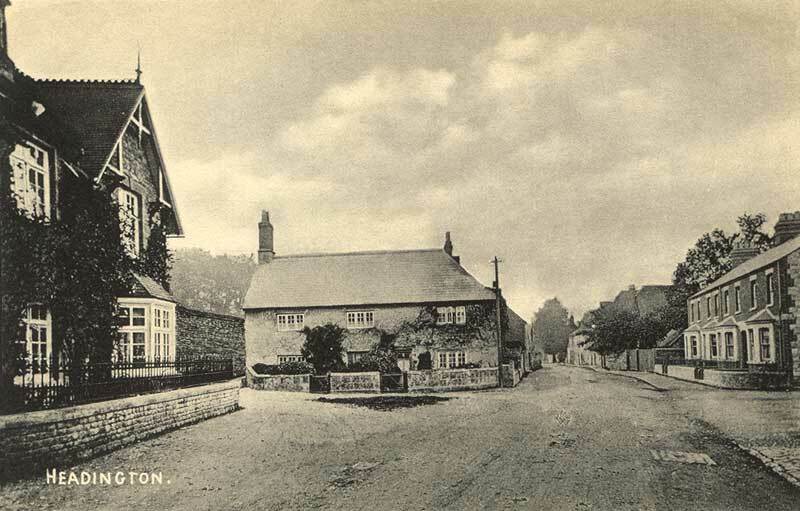 The postcard above shows Old High Street, looking north, in about 1905. Straight ahead, marking the entrance to the Croft, is Monkton Cottage (sometimes spelt Monckton); and to the left of the picture is the lodge to Headington House. In 1923 it had the address 36 High Street, Old Headington; but in 1941 the street was renamed Old High Street and also renumbered, so that Monkton Cottage became 56 Old High Street. The cottage was named after Monkton near Prestwick in Ayrshire by Flora Hastings Shelford, who moved there in about 1910. At the time of the 1911 census Miss Shelford (37) was alone in Monkton Cottage with one general servant in 1911. She remained in the house until 1938. Miss E. M. Mercier is listed as the occupant of the house up to 1945. From 1945 to 1955 the philosopher James Opie Urmson lived at Monkton Cottage. During this period he was a Student (Fellow) at Christ Church. He then accepted an appointment as Professor of Philosophy at the University of St Andrews, returning to Corpus Christi College in 1959. 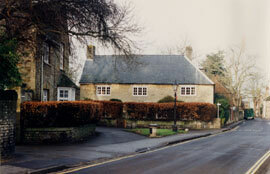 In 1956 E. Wilson is listed at Monkton Cottage, then from 1958 it was occupied by Dr Bent Juel-Jenson. In the 1960s the derelict cottage behind at 58 Old High Street was purchased by the owner of Monkton Cottage and turned into its garage. This tiny cottage had been the home from 1911 to the 1940s of the village chimney sweep, Edward Aston, and his wife and three children. In 2011 plans to renovate and extend this old cottage were approved (11/02213/FUL).